A Trick-or-Treat of a Panto! 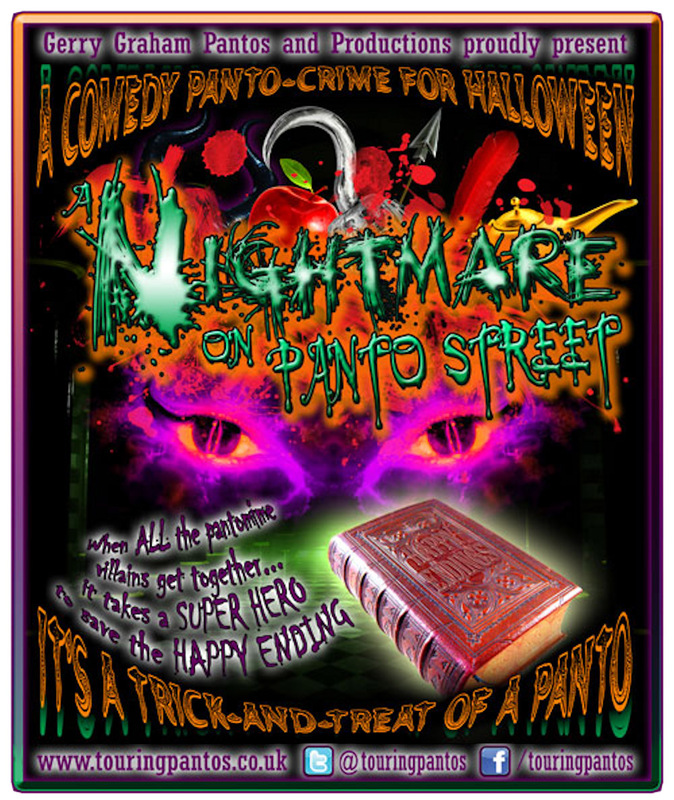 A BRAND NEW panto-crime for Halloween that is Spookable for the whole family! But just when you thought it was safe they make their escape! Join our Hero Buttons as he tries to save the day & ensure those Panto Villains are sent back to jail! Tickets available from the main bar or online. We have disabled access throughout and baby changing facilities. Fully licensed bar/slushies/popcorn/hotdogs/sweets at reasonable prices.